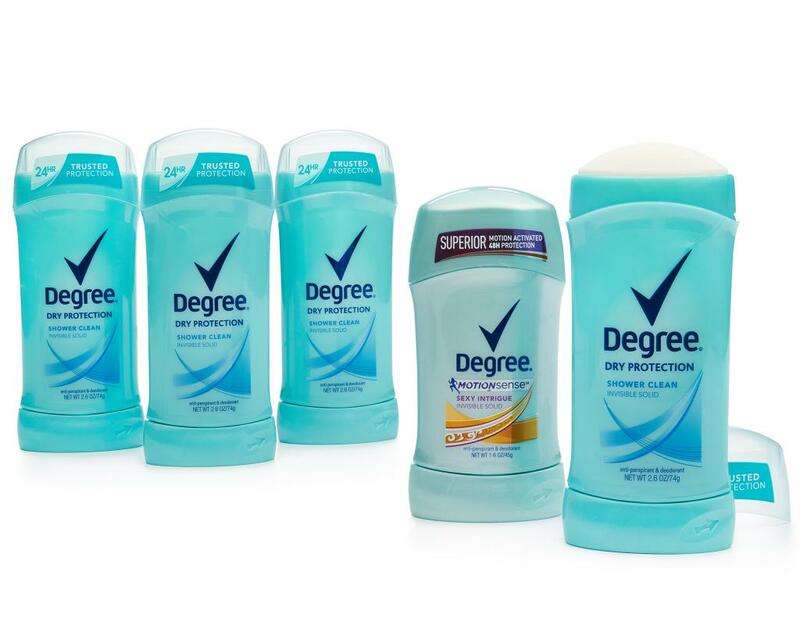 The more you move, the more it protects. 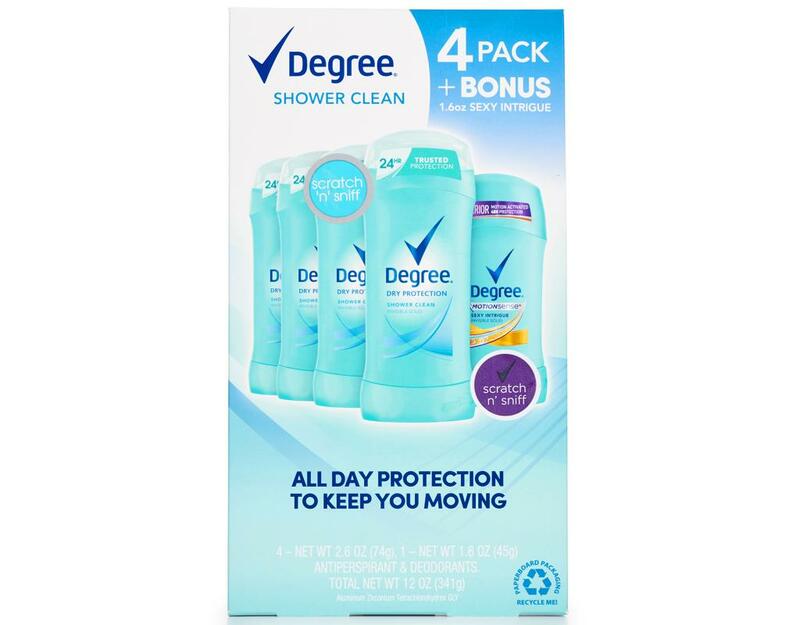 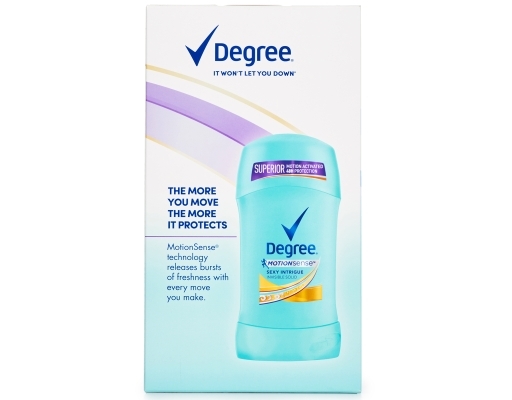 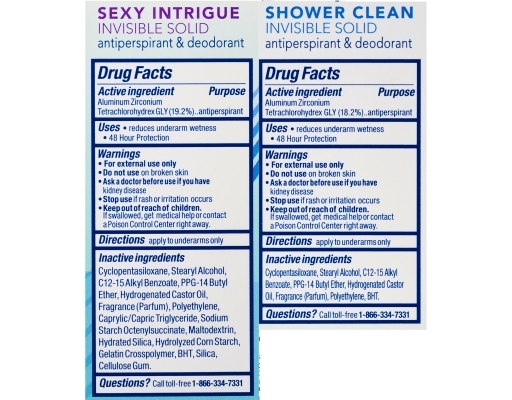 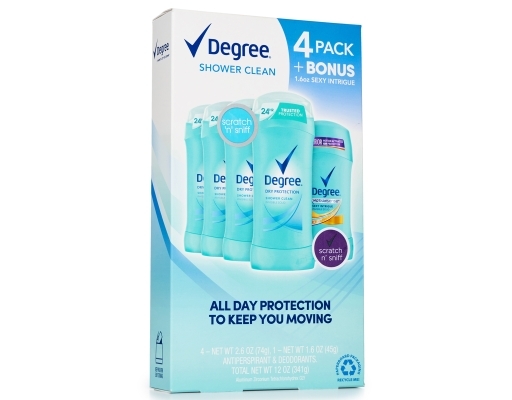 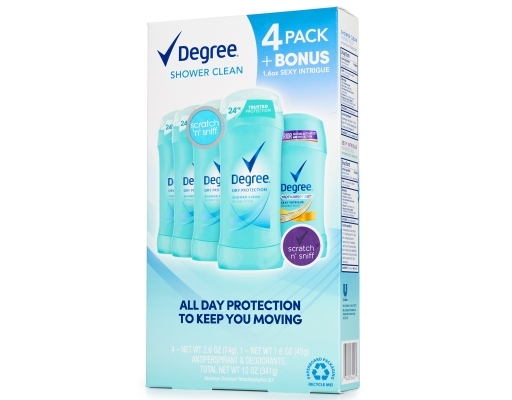 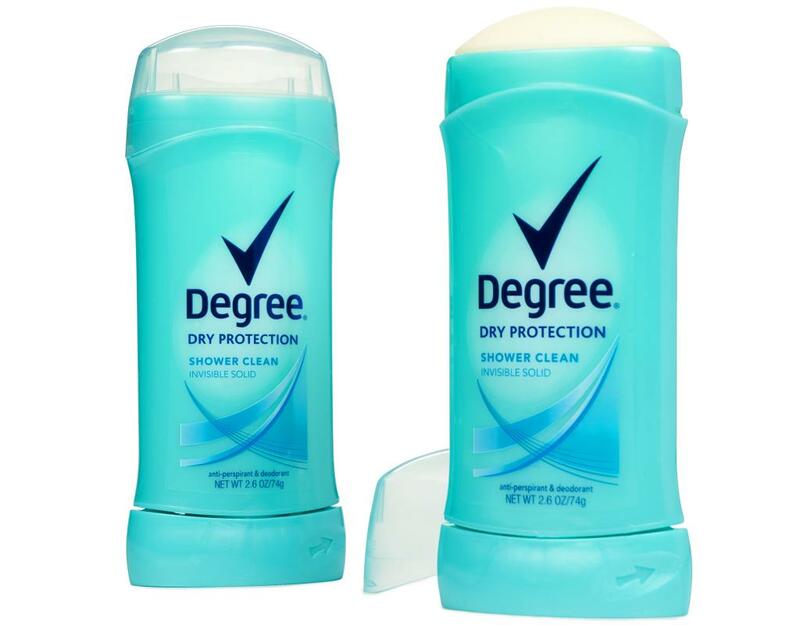 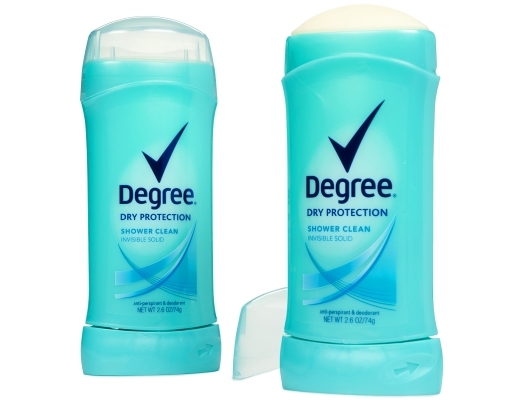 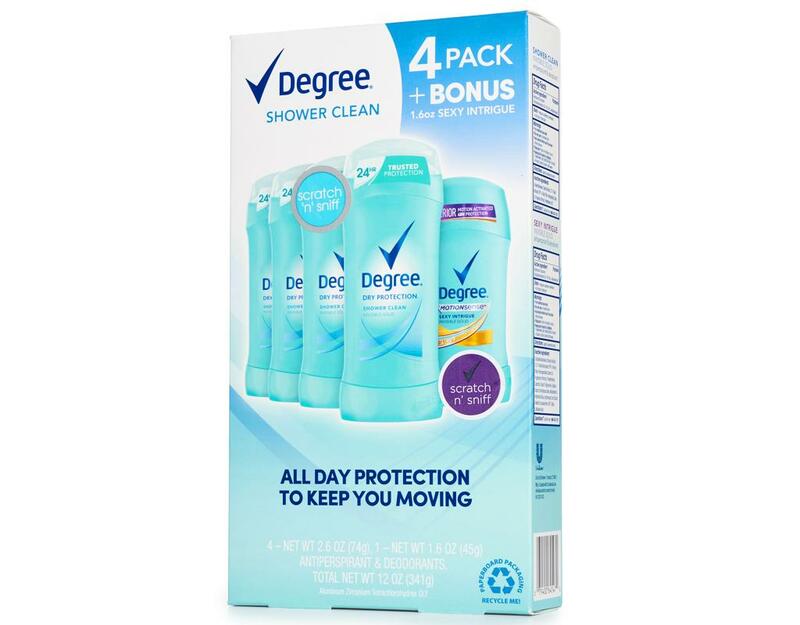 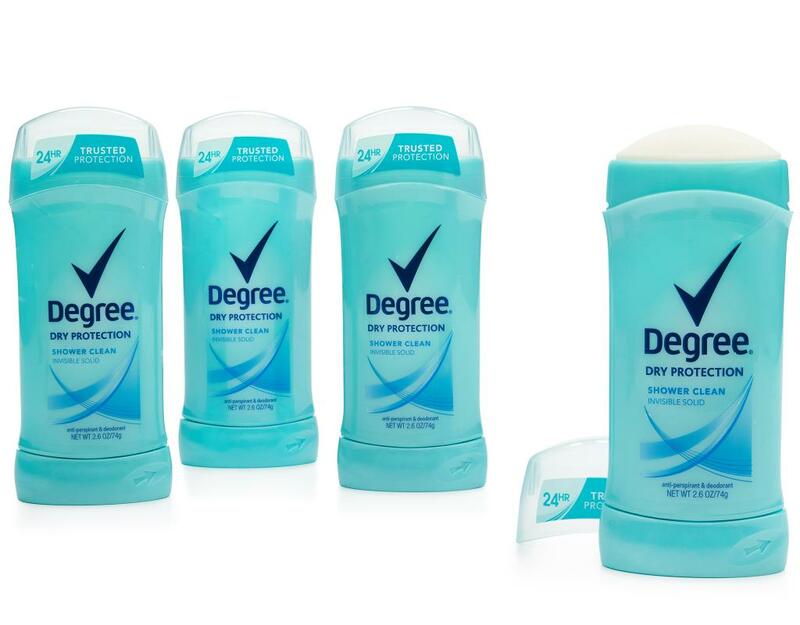 Degree Dry Protection Invisible Solid Antiperspirant Deodorant provides long-lasting, 24-hour odor and wetness protection. 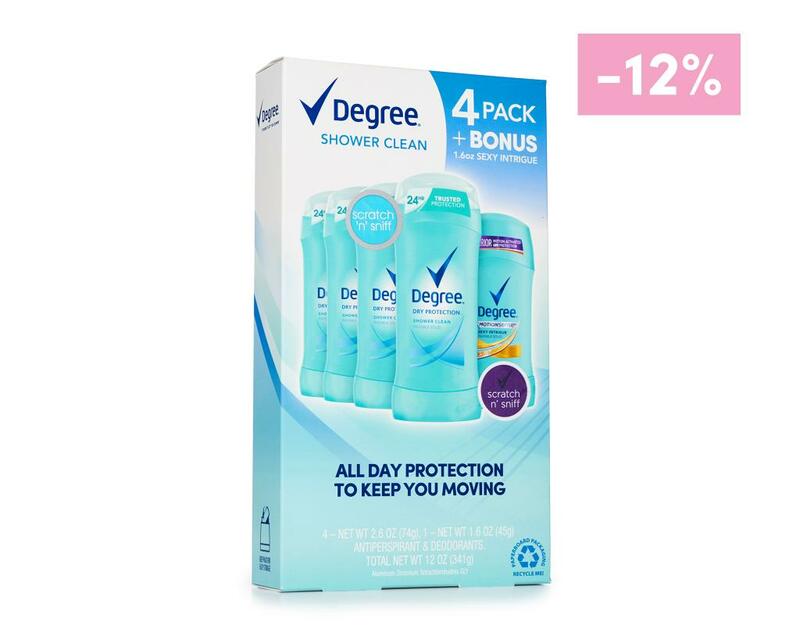 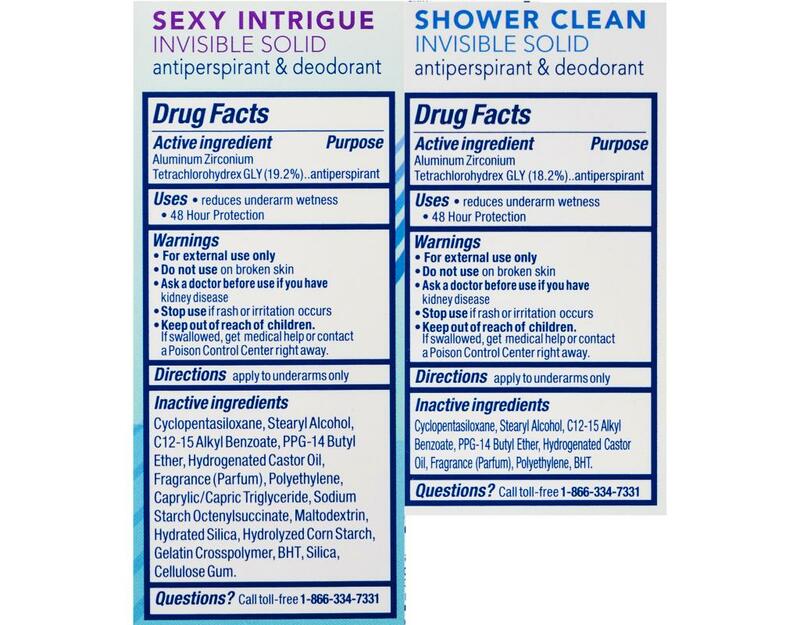 This antiperspirant and deodorant for women features a refreshing Shower Clean scent with floral accents.